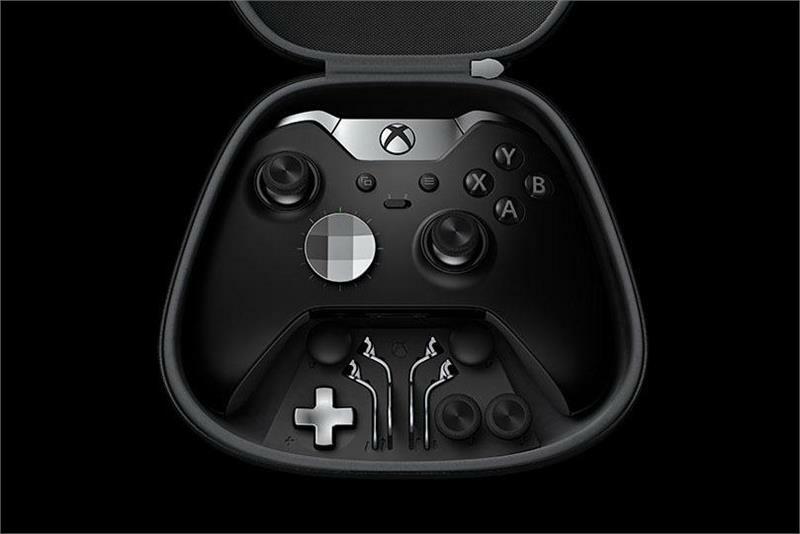 Give your gaming a helpful boost with the Xbox Elite Wireless Controller. It adapts to your hand size and play style, so you get better control across all gaming genres. The new, faceted D-pad enables easier and more reliable combo execution, while the traditional D-pad provides precise control to change weapons or call in a strike. 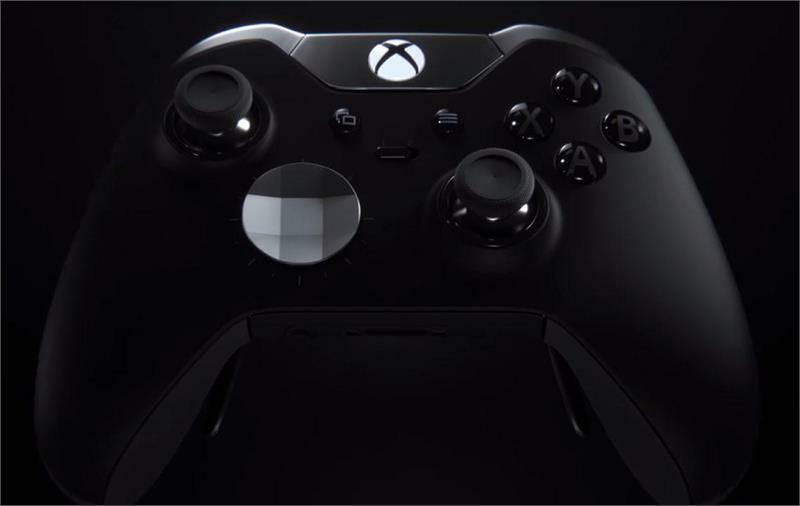 Preorders for the Japanese import Xbox Elite Wireless Controller are welcome to ship on February 25, 2016.